Xubuntu 18.04 was released a few days ago! After using it in a variety of virtual machines with VirtualBox 5.2.10 and on real hardware, this is definitely a worthwhile upgrade. Being based upon Ubuntu 18.04 (Bionic Beaver), this is the LTS (Long Term Support) version, so updates and security patches will be available for a longer period of time compared to non-LTS versions. Xubuntu 18.04 with the Xfce desktop environment runs fast and snappy in VirtualBox in addition to excellent performance on low-powered hardware (Pentium 4 systems with mechanical hard drives). It runs even faster on newer hardware. Xubuntu 18.04 desktop with custom themes created by Oomox 1.6.0. New default wallpaper is provided. Running in VirtualBox 5.2.10. 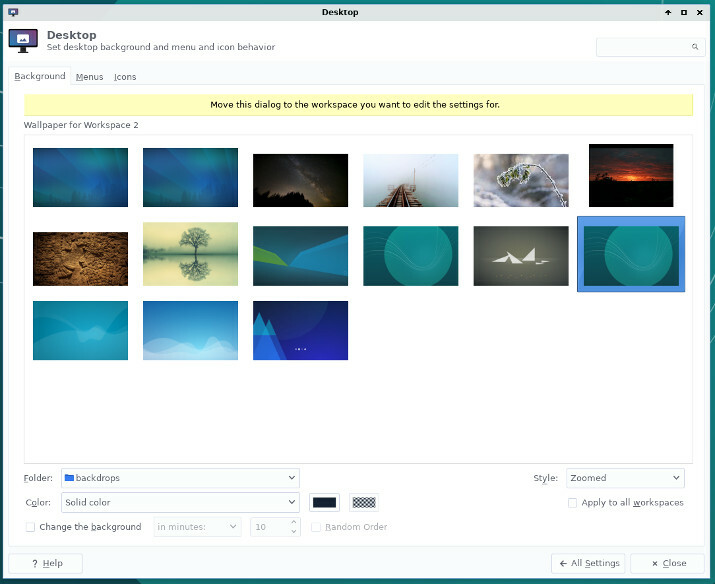 Familiar settings, such as Desktop shown here, allow users who are already acquainted with Xubuntu to install and go. 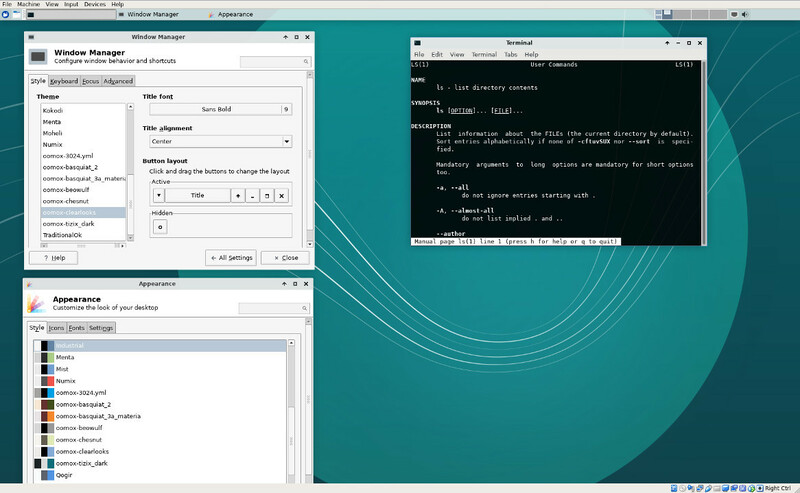 Note that other desktop environments, such as Cinnamon, can be installed from the repository. The linux-image-unsigned and linux-modules files are a change from what to download so far, but they work. After installing them in Xubuntu 18.04 (using sudo dpkg -i *.deb) and rebooting, the new 4.16.7 kernel worked fine. Xubuntu 18.04 has proven itself to be a secure, stable, and fun release so far. Quick boot times and performance (partly due to Xfce) makes this a good choice for virtual machines. While much can more can be mentioned, the best approach is to try it out for yourself. This entry was posted on May 3, 2018, 2:53 PM and is filed under linux. You can follow any responses to this entry through RSS 2.0. You can leave a response, or trackback from your own site.